Music festivals aren’t only good for the soul, they’re good for contributing to great causes. 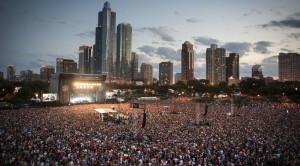 Since 1991, Lollapalooza has been bringing great talents and great causes together to make the world a better place. This year’s festival takes place August 1-3 in Chicago’s Grant Park and features Eminem, Outkast, Kings of Leon, Arctic Monkeys, Skrillex, Calvin Harris, Lorde, Foster the People, Krewella, Nas and more. Not only does the festival showcase great musical talent, it also teams up some terrific non-profit organizations. Here are a few that Lollapalooza will be partnering with this year. If you’re headed to Lolla, be sure to stop by and check them out! amfAR is the Foundation for AIDS Research, dedicated to research that will help end the AIDS epidemic. Their “Countdown to a Cure for AIDS” aims to find a cure for HIV by the year 2020. For the past five years, amfAR has partnered with Kiel’s to present the LifeRide, a motorcycle trip that helps raise money and awareness for HIV/AIDS research. To learn more about amFAR, click here. Food Policy Action publishes the National Food Policy Scorecard to bring awareness to healthy food policies and choices. To achieve their mission, they support healthy diets and the sanitary/humanitarian care of farm animals, along with upholding the rights of farmers. 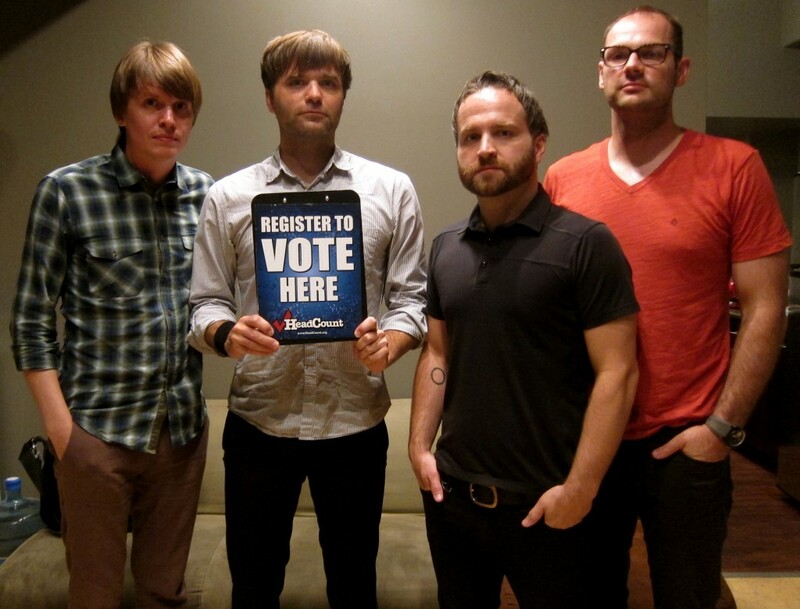 Headcount is a non-partisan organization that encourages voting and democracy through the power of music. They reach young people at various concerts and festivals where they register them to vote. Their mission is not about what party to vote for, but that you should be voting, and it’s important to make your opinions be heard. 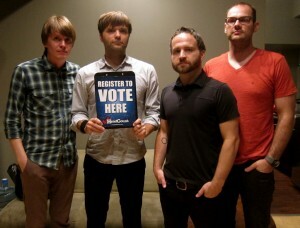 To register to vote with Headcount, or to volunteer at concerts, click here. ONE campaigns works to end extreme poverty and preventable disease, particularly in Africa. Co-founded by U2 frontman Bono, ONE teams with political leaders to combat disease and increase investments in nutrition. They also work with African activists to fight corruption and poverty, develop the country’s economy and build a more civil society. This year at Lollapalooza, ONE will be asking volunteers to write hand-written letters to their senators to support legislation that will bring sustainable energy to 50 million people in Africa. To take action with ONE, click here. Oxfam envisions a just world without poverty and believes that music can play a part in making this a reality. The organization develops long-term solutions to poverty, hunger and injustice in more than 90 countries. The Chicago Oxfam Action Corps will represent the team at Lollapalooza, engaging music fans who are interested in joining the fight against hunger and poverty. Oxfam also recently released a “Summer Jams” mixtape featuring artists including Pixies, Ra Ra Riot, Maximo Park, Diplo and more. Check it out here.